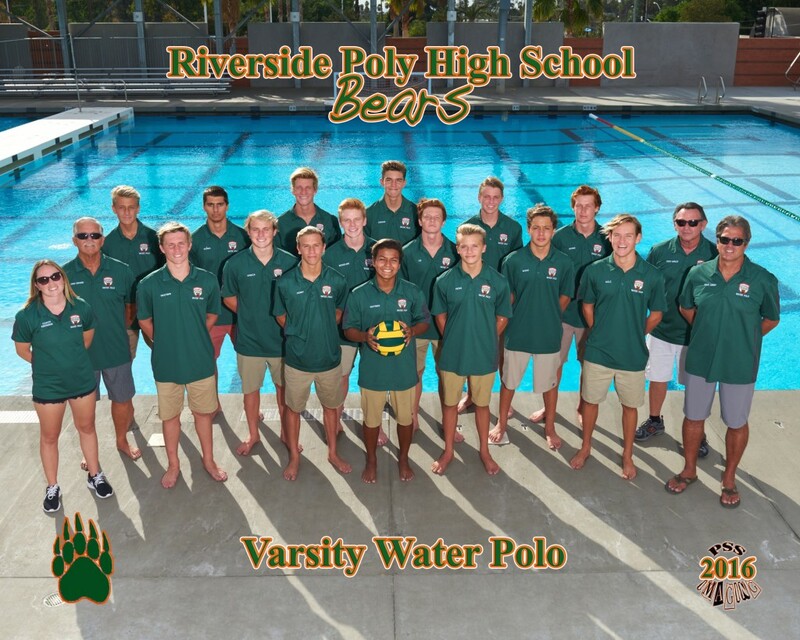 The Riverside Poly Athletic Department completed another successful Fall Season on November 16th at Woolett Aquatic Center with the CIFSS Semi-Final Loss to Oaks Christian in Boys’ Water Polo. 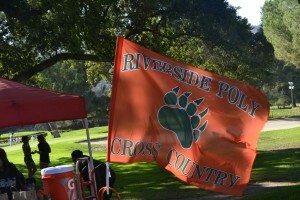 The Riverside Poly Athletic program added another four league titles (Boys Water Polo, Girls Tennis, Girls Golf, and Girls Cross Country) to its long and storied history. The following is a quick synopsis of the season with a few highlights to remember the season. 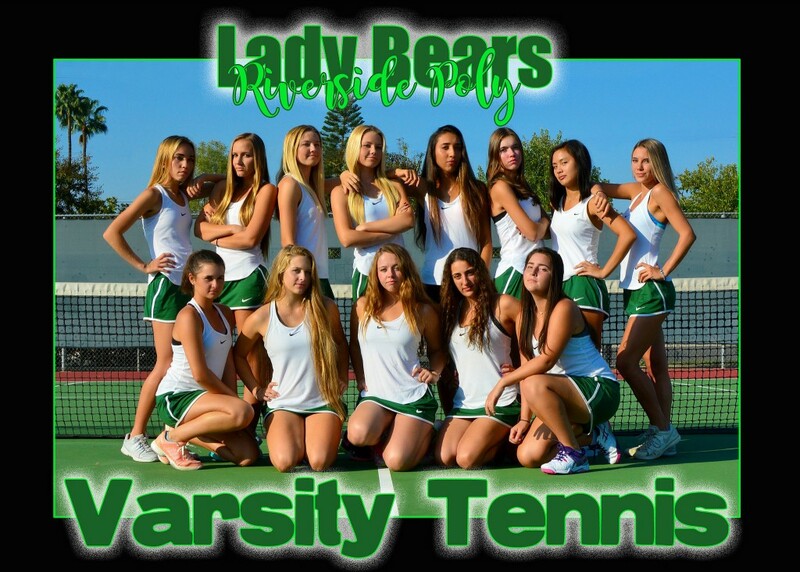 The Girls Tennis Program ended their season with a fantastic run in the Division 2 CIFSS Playoffs and an undefeated Inland Valley League crown. The Girls amassed a record of 21-2 (10-0) ending their season in the CIFSS Semi-Finals against Vista Murrieta High School. The Girls dominated league play and had six girls recognized by the league as outstanding. Dani Baum (singles), Torrey Mateljan and Maxelle Bernie were named MVP’s for their respective classifications. 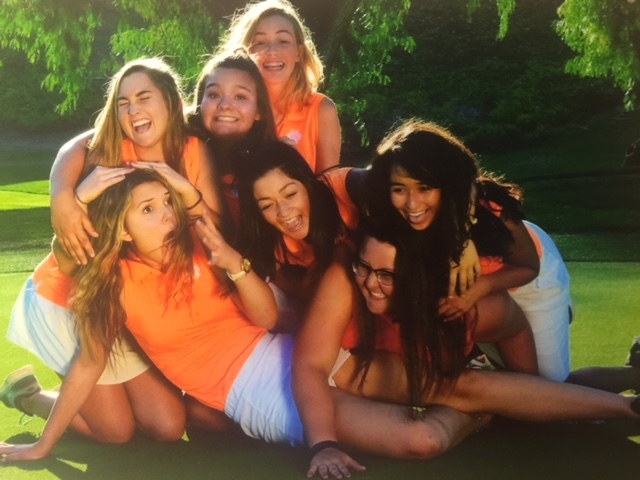 Poly had six other girls recognized as First Team members: Dyala Harb (singles), Jalyn Kornblum (singles), Laney Baum & Jasmine Dhalla (Doubles),and Kyley Demshki & Tanner Rowland (Doubles). The most impressive characteristic of this team is its resilesence. The CIFSS moved to a competitive equity model for the playoffs which moved the girls from Division 4 to Division 2. This did not stop the girls but only pushed them to greater heights. One point worth noting about this Senior Class is that they completed their high school careers with a four year record of 87-11 (.878%), four undefeated Inland Valley League Titles, one CIFSS Semi-Final and THREE CIFSS Finals appearances. Pretty impressive. They will surely be missed. Congratulations on a great season! 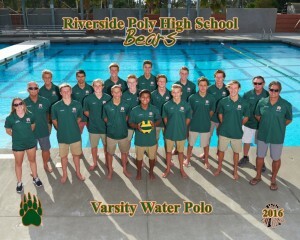 The Boys’ Water Polo Team added another League Title to its storied history this season with a dominating league performance. 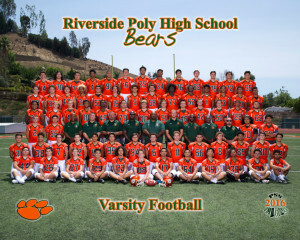 Riverside Poly High School has 47 League Titles in all. Their dominance was not isolated to Inland Valley League play. They added Tournament titles in the Dave Almquist and Servite Inviationals as well. The boys were also moved up two divisions with the new CIFSS Competitive Equity model yet still advanced deep into the playoffs. Their season ended in the CIFSS Semi-Finals against number one seed and eventual champion Oaks Christian High School. All CIFSS First Team honors went to Michael Swieca and Levi Murtaugh along with Inland Valley League First Team recognition to complete their honors. Robert Plumier was recognized as the Inland Valley League Most Valuable Player. Joining those players on the First Team Inland Valley League was Brandon Byrne. One side note, the JV Water Polo Team was just as impressive as their varsity counterparts. The JV Team was entered into two varsity tournaments and advanced into the championship round by defeating Varsity level opponents! The Riverside Poly Cross Country Teams had another successful season winning the Inland Valley League Title for Girls while the Boys finished third to qualify for the CIFSS Prelims. Leading the way on the Girls side was Senior Marina Kaye. The Girls dominated all three Inland Valley League meets and had several runners place in all of the league meets. At League Finals, the Girls had all six runners finish in the top 14 to receive All Inland Valley League recognition. Joining Kaye on the winners stand were: Kalea Ibarra, Helena Valdez, Natalie Skaggs, Abigale Burke, and Lauren Vigrass. The Girls were impressive throughout the entire season. The Boys finished Third in Inland Valley League competition. At league finals, Andrew Bengston and Justin Bartlebaugh were recognized as All Inland Valley League honorees. Neither team advanced out of CIFSS Prelims but they both have their sights set on next years season. We are extremely proud of their efforts. Go Bears! The Girls Golf team added another Inland Valley League Title to the trophy case this past season. Anabella Gurola was the league MVP. Joining her on the All League Team were Kalysta Garlund and Abby Palomares. By earning all league status, the girls advanced to the CIFSS Individual Finals. No one advanced out of the first day but all received much needed experience for next year. The Girls did a fantastic job all season and represented Poly exceptionally well. We cannot wait to get back out there next year! Great job ladies, Go Bears! The Varsity Football team finished Third in the Inland Valley League but did not advance to the CIFSS Division 5 playoffs. 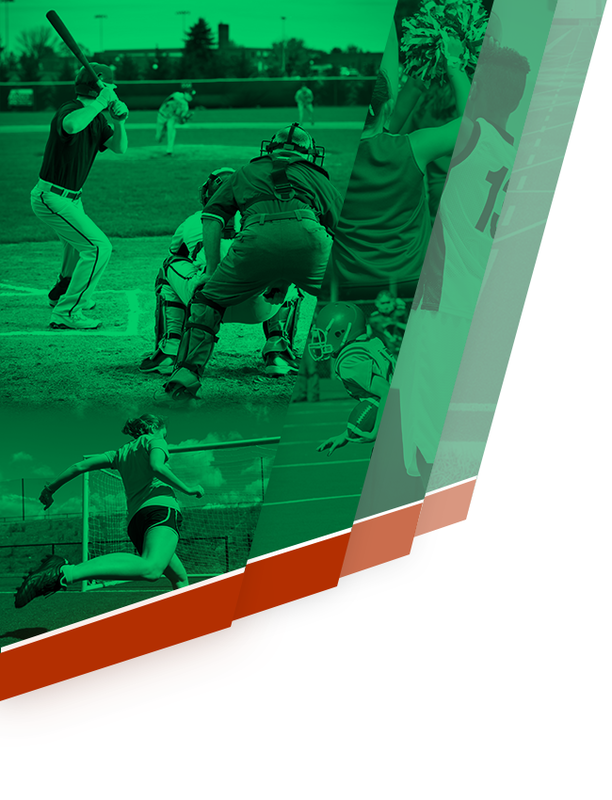 The green and orange needed to win their last game against John W. North High School on the final week of the season to clinch a playoff berth. Unfortunately, in a back and forth game, the Bears fell on the road to the Huskies 52-42. The game was an exciting game that wasn’t decided until the final minute of the game. 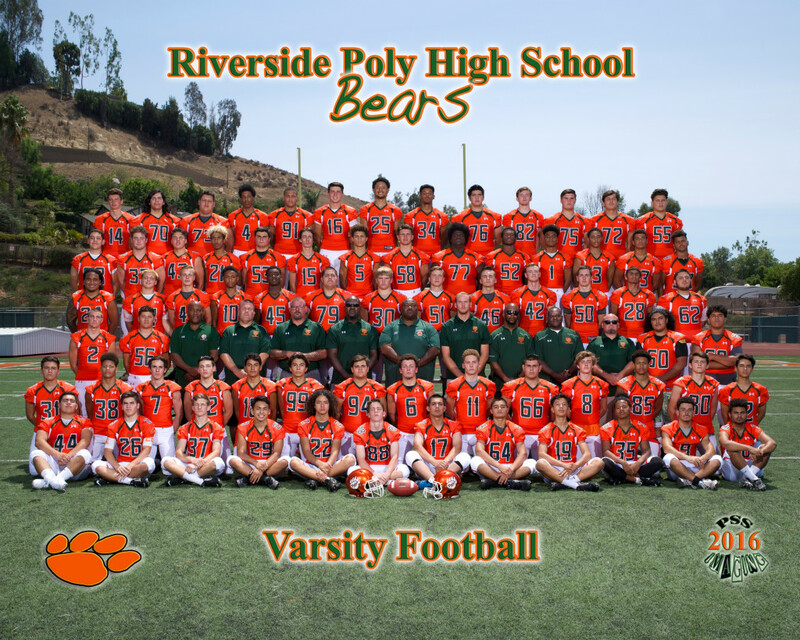 The Bears placed six players on the First Team All Inland Valley League Team. They were: Jonis Allen (ILB), Spencer Nims (OLB), Warren Hardin (DL), Christian Briones (OL), Isaac Wilson (WR), and Bubba Dent (WR). The Bears were a much improved and dangerous team at the end of the season. They have a solid nucleus coming back that will form the foundation of a very successful team! 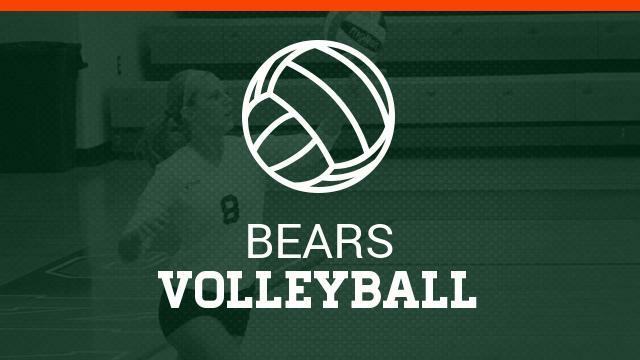 The Girls Volleyball team finished fourth in the Inland Valley League this past season. The Girls narrowly missed the playoffs. The girls dropped their last league contest against the Huskies from John W. North on the final day of the season to miss the playoffs. The Girls were led by Senior Michelle Simmons and Bri Milligan, both girls were recognized as First Team Inland Valley League selections. Patricia White and Mana Acosta were recognized Second Team. 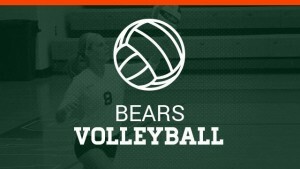 The Volleyball team were very young and inexperienced this past season. 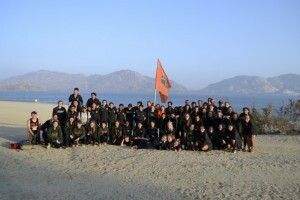 The team gained valuable experience and look to take back the league crown next season. We are looking forward to seeing their progress! We are so very proud of all of our Bears. 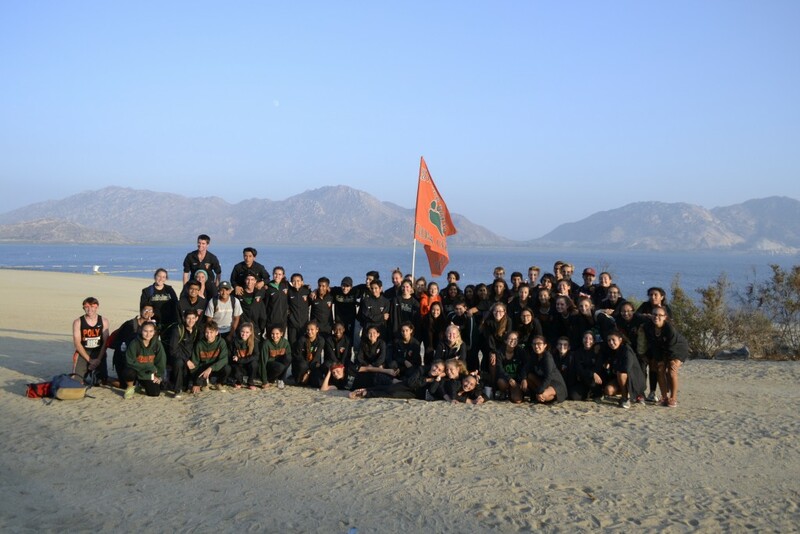 They represented Riverside Poly High School and Riverside City exceptionally well in the fields of competition, in the classroom, and in the communities of Southern California. Great Job everyone, GO BEARS!